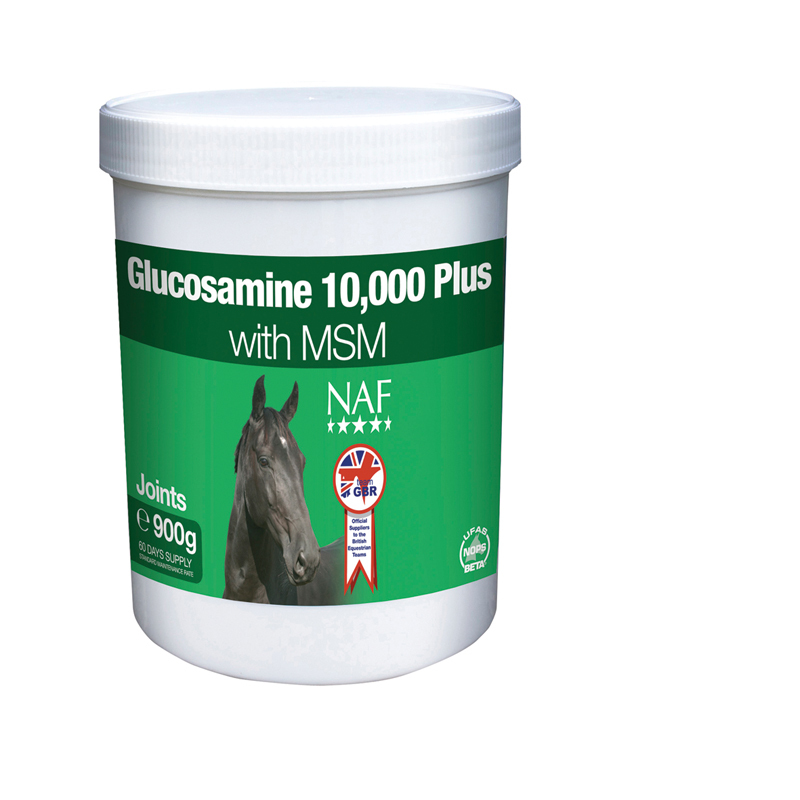 It provides Glucosamine Sulphate, at the recognised levels of 10,000mg at loading and 5,000mg and maintenance rate, together with Methyl Sulphonyl Methane (MSM). 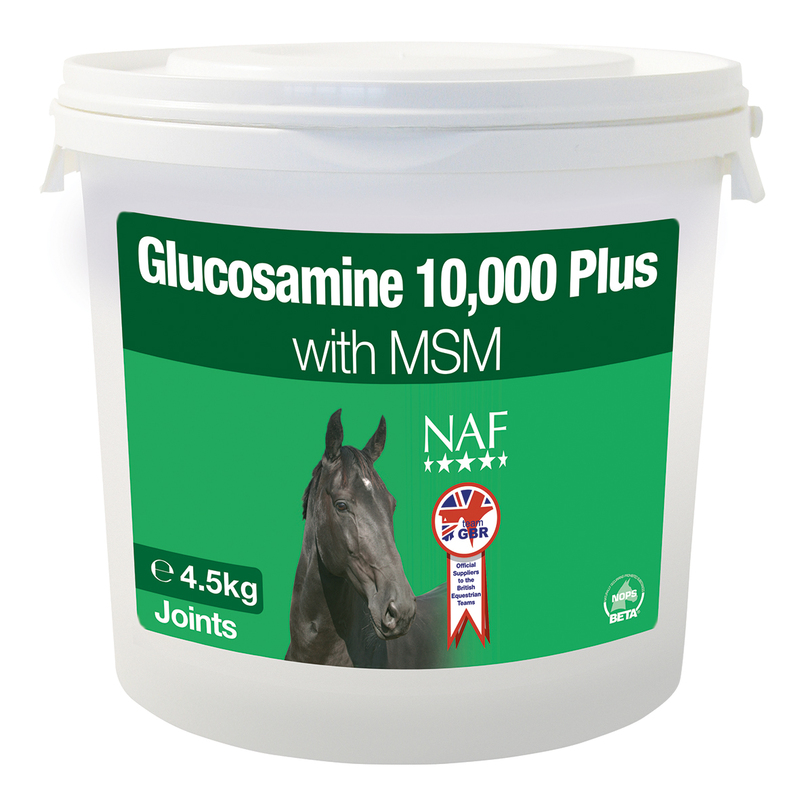 Feeding guideline Add to feed daily to all horses and ponies for maintenance of healthy joints. Maintenance levels may be adjusted to suit the individual and are not necessarily related to bodyweight. One 20ml scoop provides approx. 15g.